Mystera Legacy is a free-to-play MMO by indie Developer James Hamer (with some help). 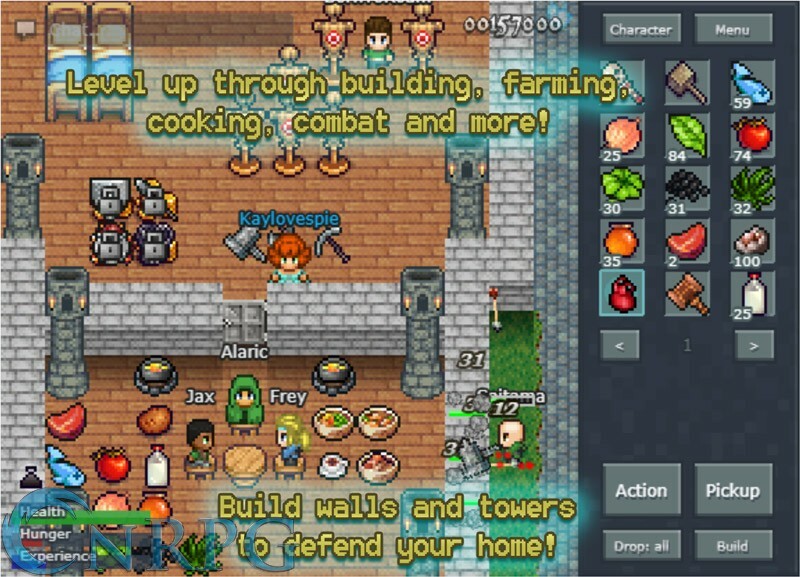 Mystera Legacy is playable via browser, or on Android through the Play store. 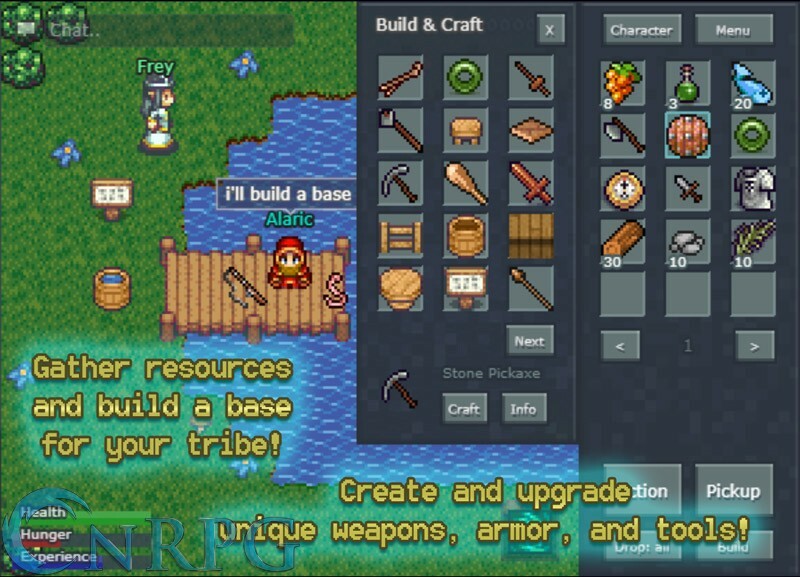 Player Controlled World: Form tribes, build settlements, craft and join the economy. Mystera Legacy is a game where players have control. PvP: Smite that obnoxious neighbor that won't stay off your lawn. 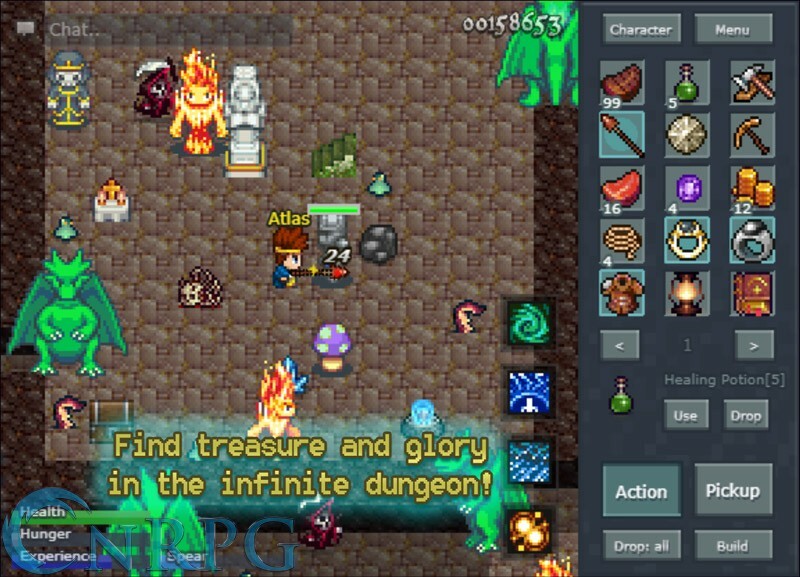 Infinite Dungeon: Endless levels in an underground dungeon where you can get awesome loot. Totally Free: No pay to win content, and no secret subscriptions required. Great game. 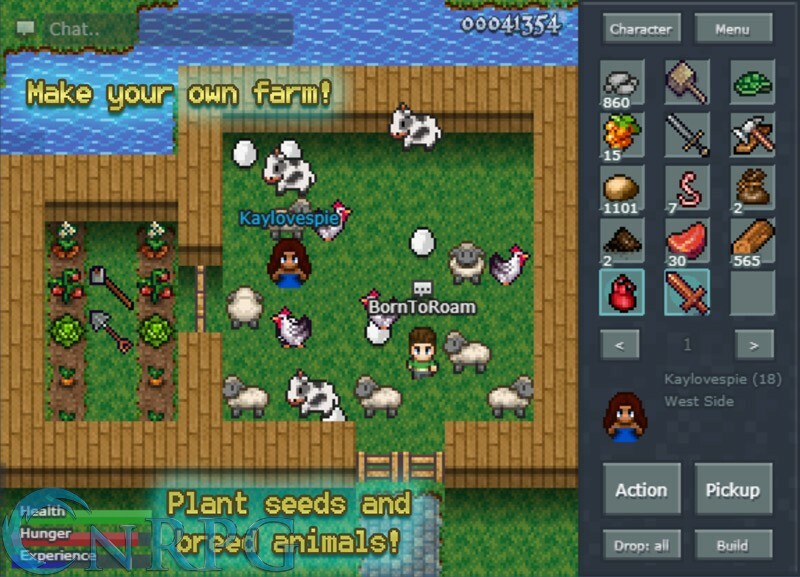 Sort of like an idle game slash, roguelike slash, MMO slash, Minecraft clone.